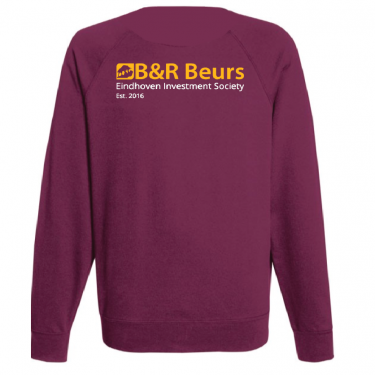 From now the B&R Beurs Sweater is available for only €20. The sweater is available in the sizes S – M – L – XL – XXL. You can order the sweater by registering below. You can order the sweater till the 7th of February. 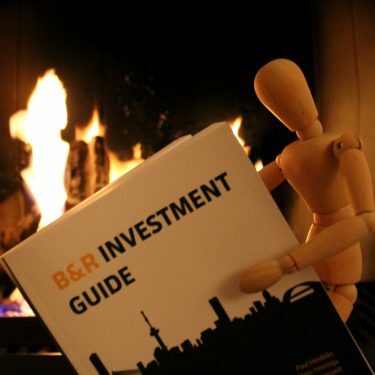 The delivery will start from the 17th of February.